Make a habit to calculate your weight maintenance calories. This is how many calories you need to consume per day to maintain your current body weight. Once you know this number and you decrease your caloric intake by 500 calories a day, you can expect to lose 1 pound of body weight each week. 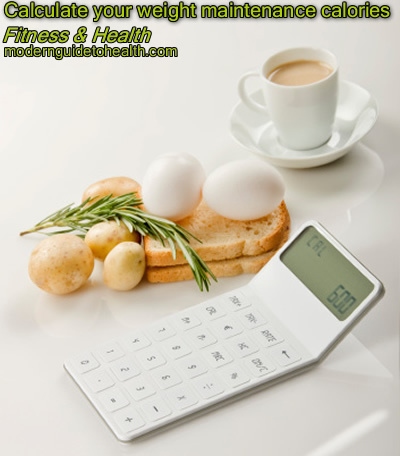 Here is a great tool that will calculate your daily caloric intake for weight maintenance.